Have you ever seen anything like them? Oh, that nyonya/peranakan culture (with which one also associates the sarong kebayas and kasut maneks and amazing food)! The handiwork and workmanship! Scream. 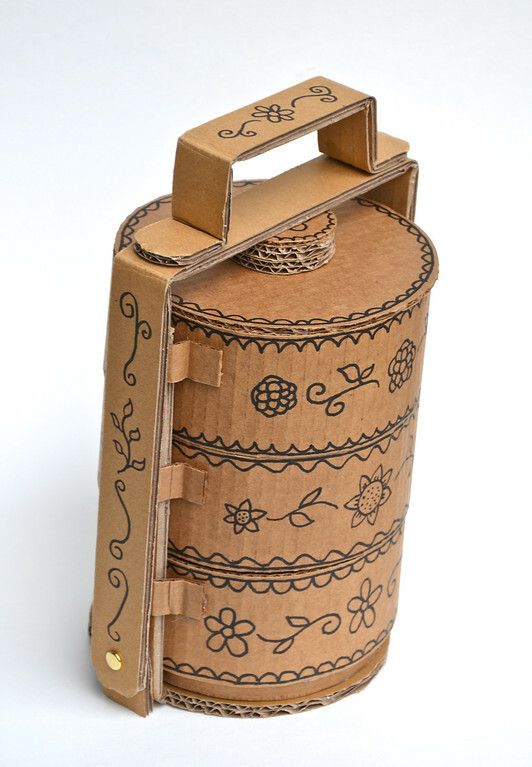 So anyway, those tiffin carriers (tiffin is a word originating in British India, meaning "light meal") of yore were my inspiration for the artwork on this cardboard version. 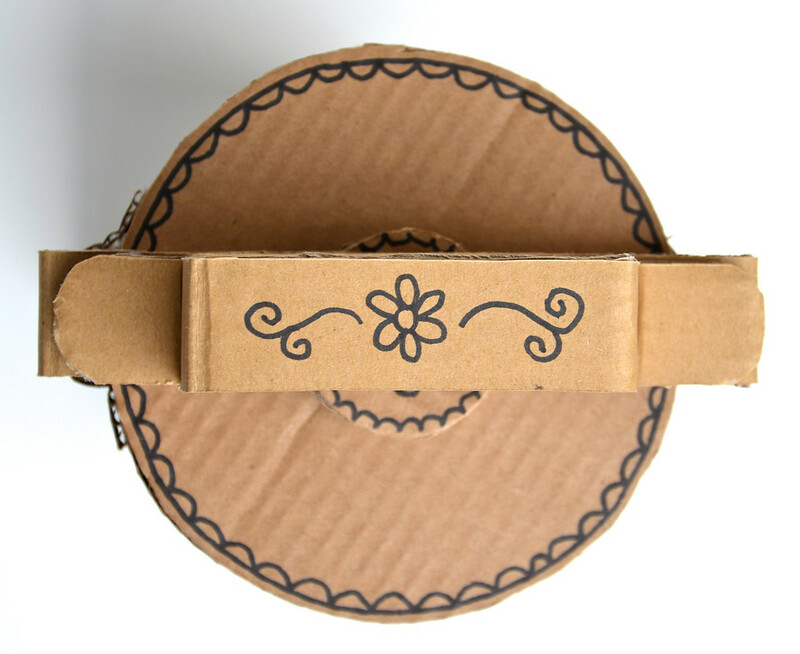 I don't often decorate my cardboard projects because they're almost always for the kids, who then get first dibs on embellishing. But this one is mine. And I peranakan-ed it as best as I could with a modern Sharpie. 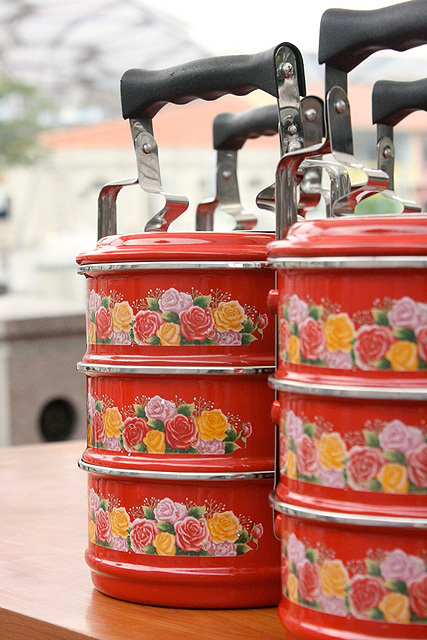 Back in Singapore, we called tiffin carriers "tingkats" (meaning "tiers/floors" in Indonesian/Malay). 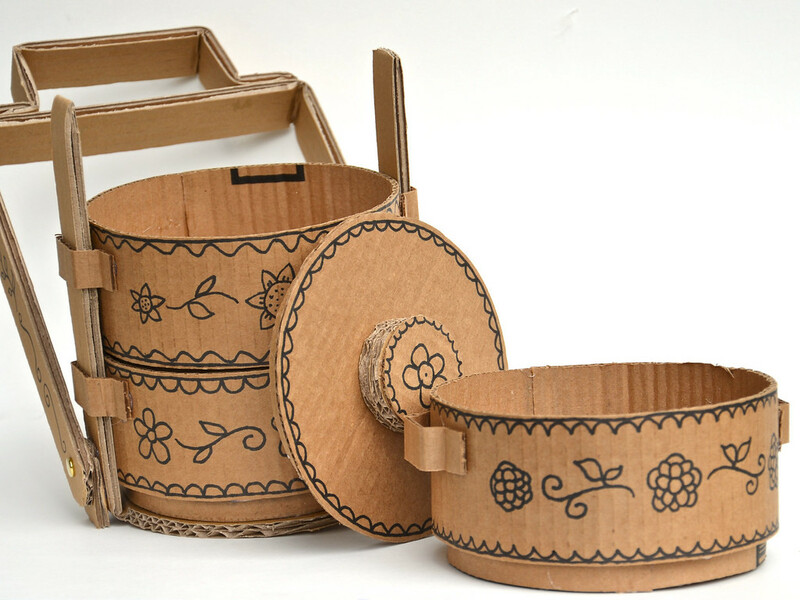 They aren't used for transporting food as much now with the advent of disposable styrofoam and plastic food boxes. But in the old days, as a child, I remember food brought to our house in stainless steel tiffin carriers bybicycle-riding delivery people . They were (and still are) a popular way to have meals catered to one's home, particularly when one was shut-in or generally unable to cook. 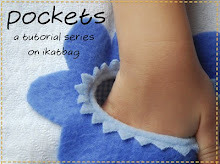 Very useful for postpartum mums! One can still order weekly/monthly tiffin meals off extensive multiple-course menus from various companies as we did back then, but they cost a lot more now. I've often wished we had this here in the US, especially when I had my babies, but I suppose that's what pizza delivery is sort of, or Chinese take-out. Not anywhere as charming, though. I've wanted to make this for... I dunno..... a year, at least. Wasn't quite sure how to get the handle to stay on securely, while still allowing access to stacking and unstacking the tiered containers. So I slept on it - for this many months. Then this week I needed a warm-up project before tackling the massive Barbie (or 12-inch-dolls, as we must more PC-ly call them) townhouse for Kate. So this is my Get The Motor Running project. Enjoy! I'll walk you through the more interesting parts of this project, especially since these have applications for other projects. First are the containers themselves. 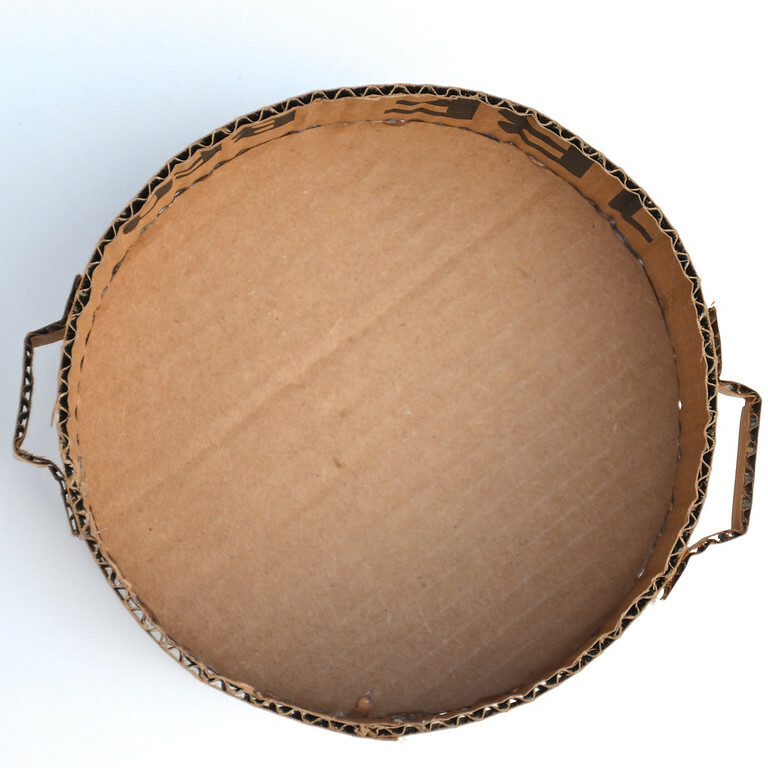 They are circular, which might be intimidating to some, but fear not! This is one of probably many methods, but it's one I like and use all the time. 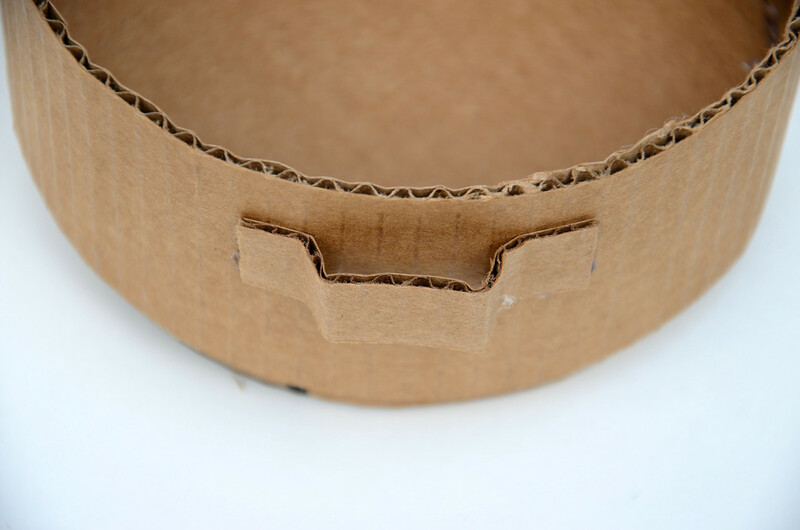 The post important thing to remember is to cut the side of the cylinder so that the flutes are parallel to how you'd roll the cardboard to curve it. 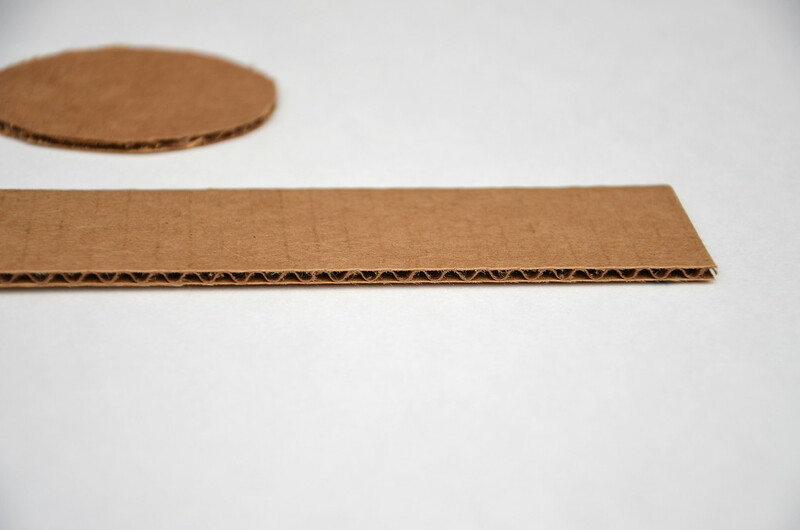 Now roll the strip of cardboard. 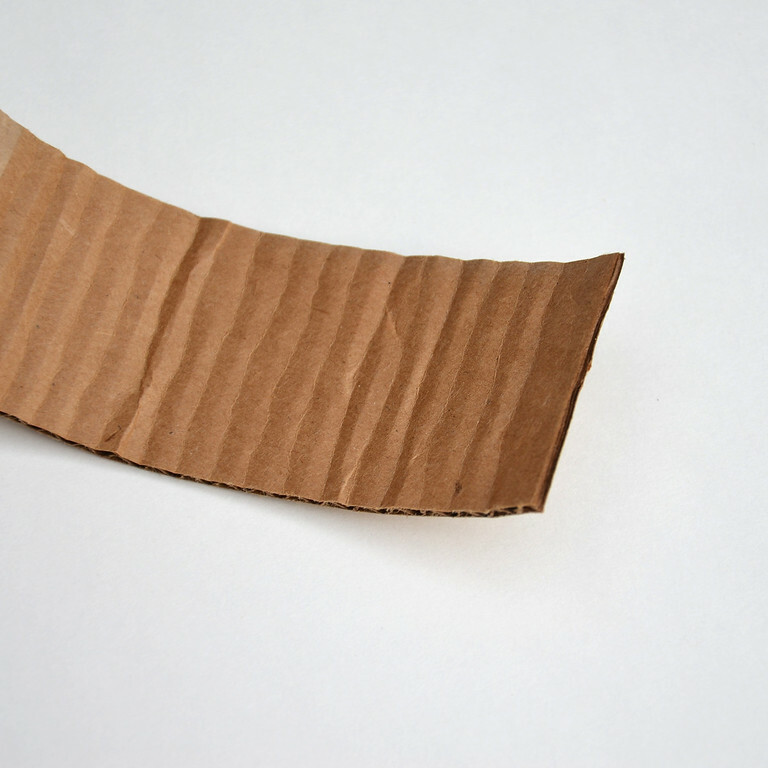 To get it to curve smoothly, you'll need to be diligent so that the cardboard is bent along every flute. 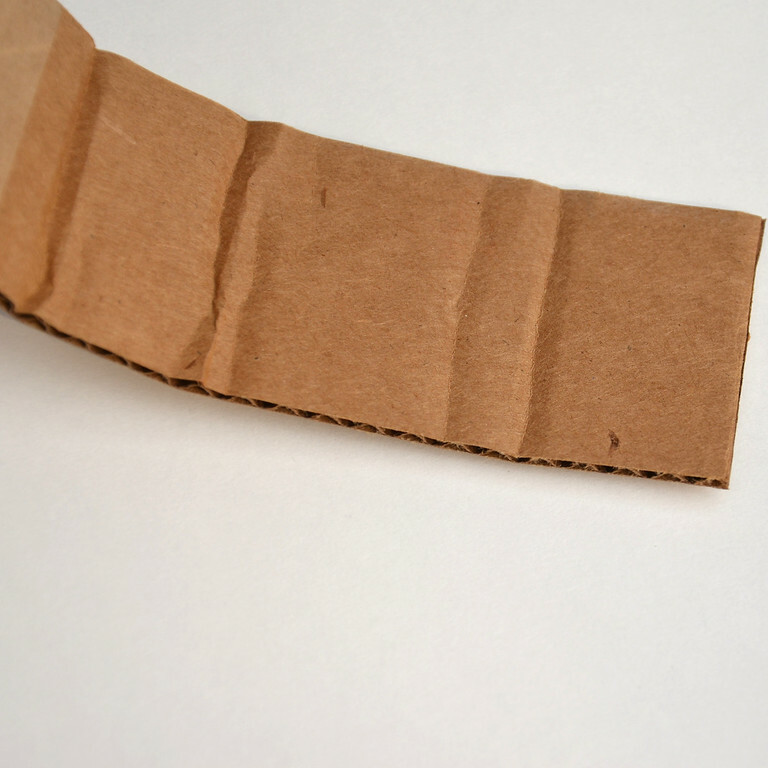 Then glue it on using this old tutorial. 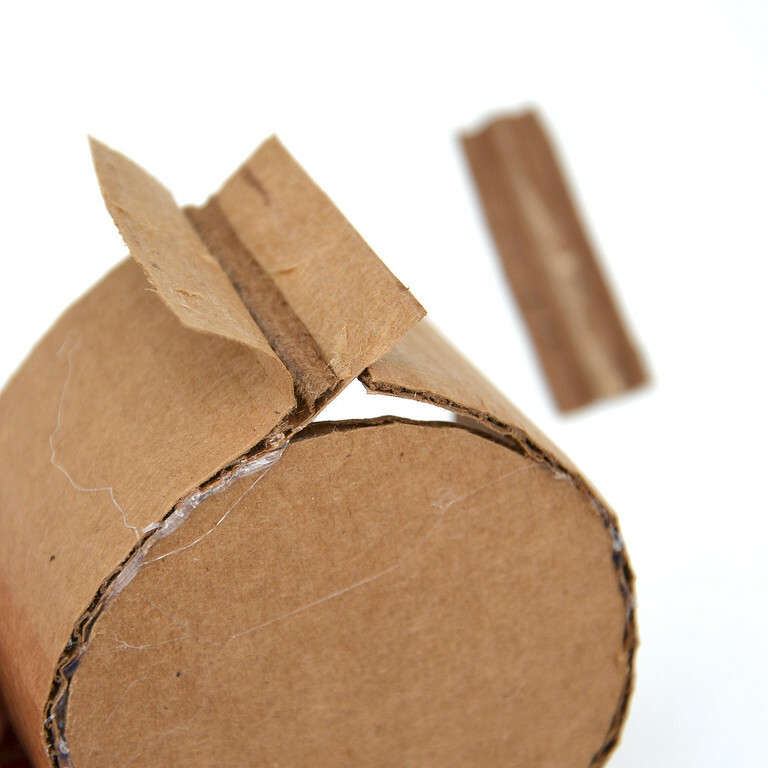 Here's a new technique to make seamless joints. 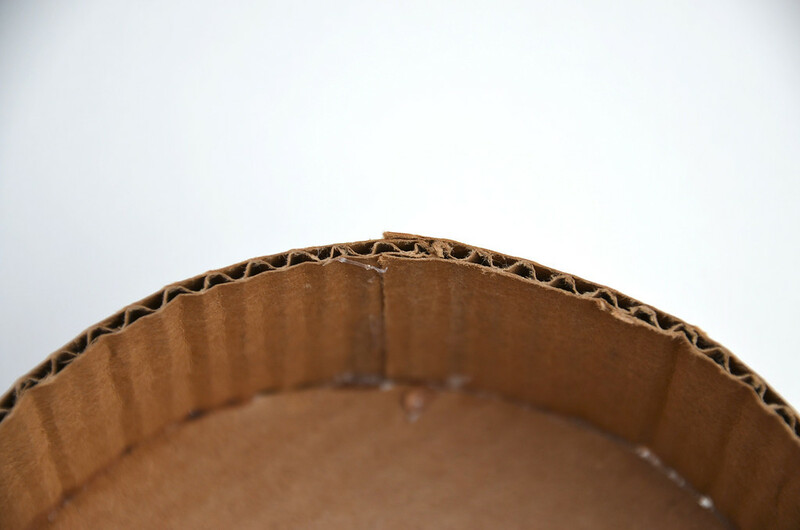 You can use it with shapes other than a circle, too, but it is an improvement that's most noticeable with a circle because circles have no corners at which to hide seams. 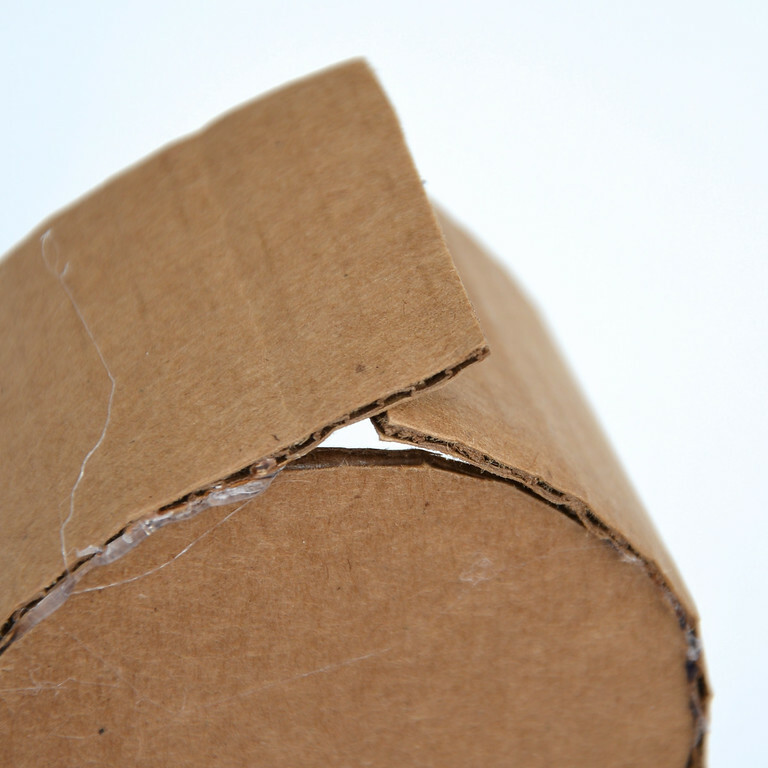 This is what a regular overlapping joint looks like. Very crude and abrupt, but I use this all the time, too. 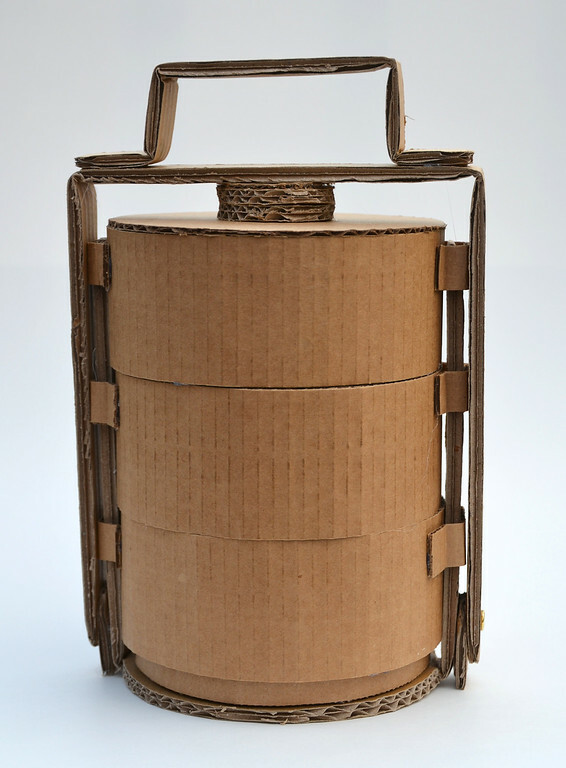 For this tiffin carrier, however, I needed the joint to be seamless so I could fit cylinders within cylinders as part of the design (more evident later) and also because I wanted a smooth outer surface to draw on. 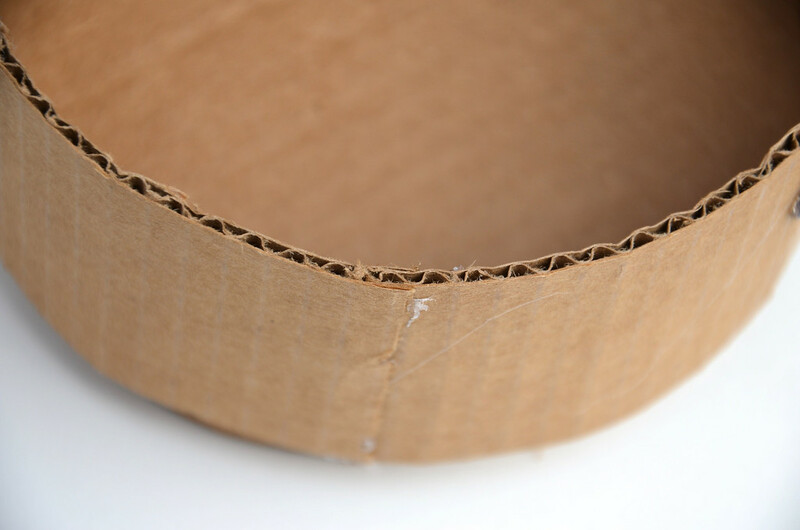 To do this, glue the side of the cylinder onto the base as you normally would, but leave the first inch or so of the beginning of the strip unglued. When you have come around to where you began, do not glue the overlap down. Instead trim it off to about half an inch, and peel back the liners from the middle layer of flutes. and stick that down. 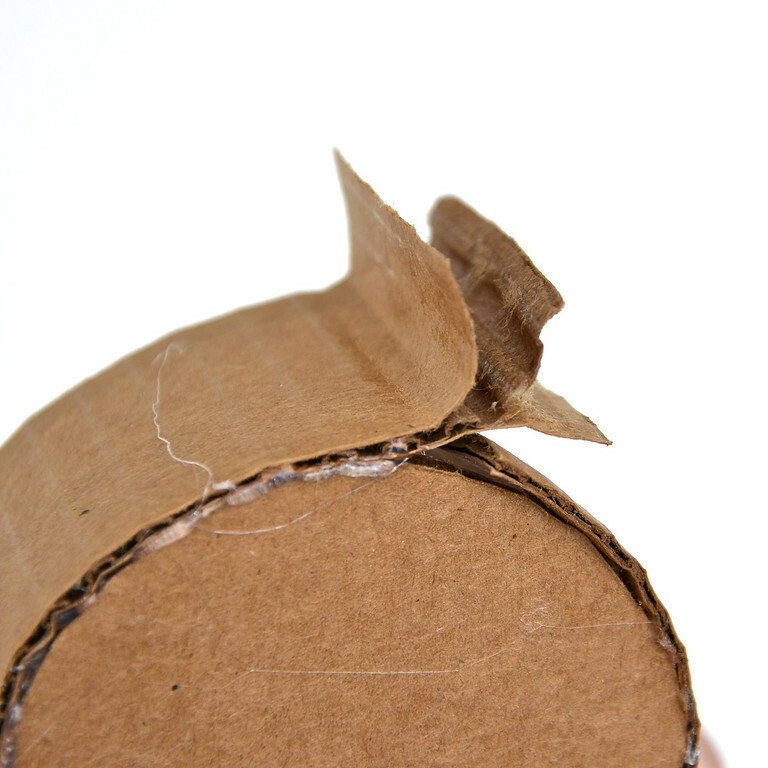 Notice how the flute layer meets perfectly at the seam with no overlap. Then glue on the outer liner layer for a seamless finish. to allow them to slide on and off the frame of the carrier. An important part of the design was to have the containers stack into one another without shifting around or, worse, sliding off. 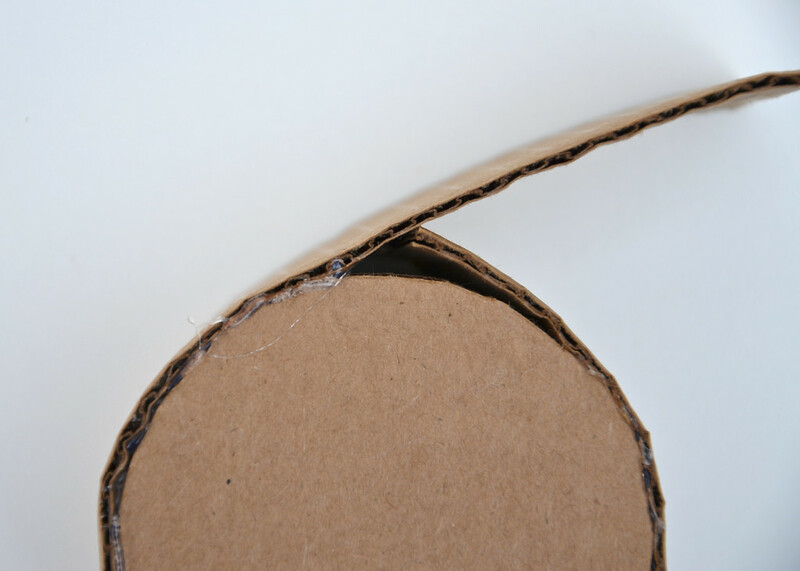 which was just a smaller, much flatter circular "container" stuck onto the bottom of the main one. The lid was made to fit onto the containers the same way. Again, a very important consideration was the alignment of the flutes: they were parallel to the length of the "arms" so that they would not bend or fold accidentally during the process of slotting the arms into the loops of the containers. 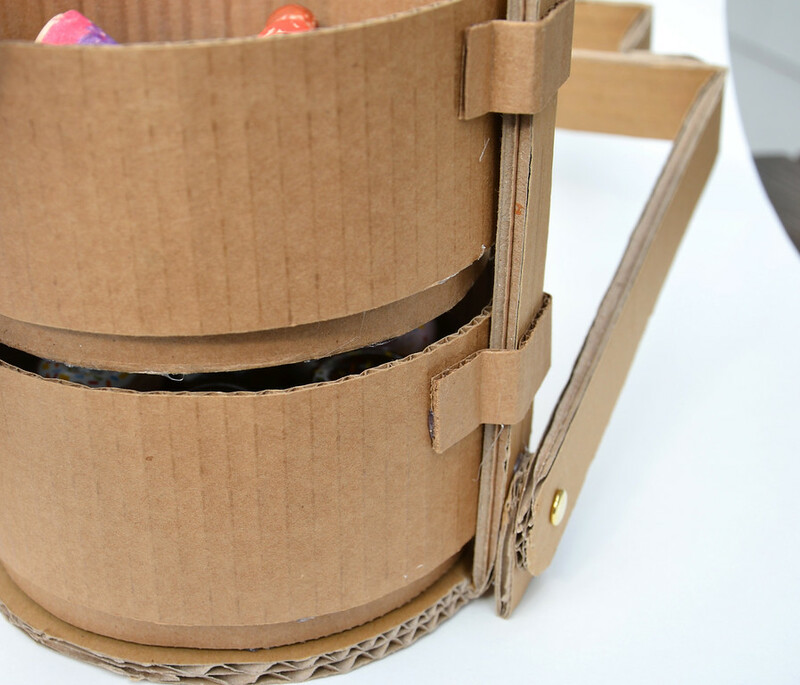 The arms were simply folded up to accommodate the containers. 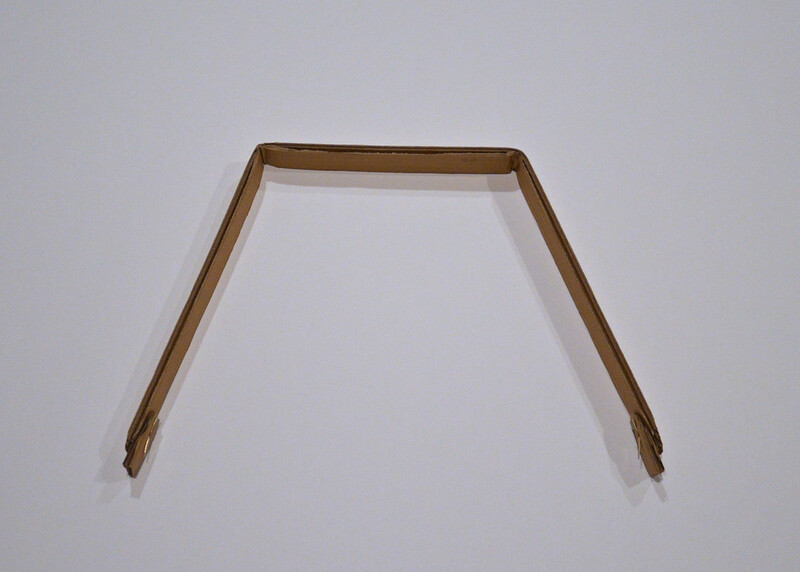 The handle was a single strip (with the flutes in the same alignment as the arms of the base) folded into this shape. 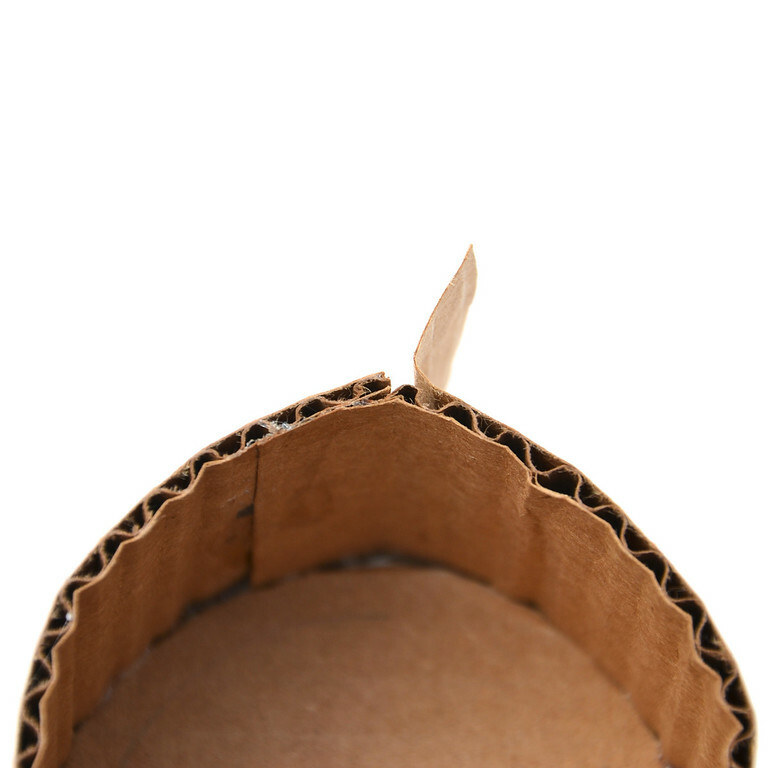 An extra piece of cardboard was added to each end to accommodate the paper fastener. 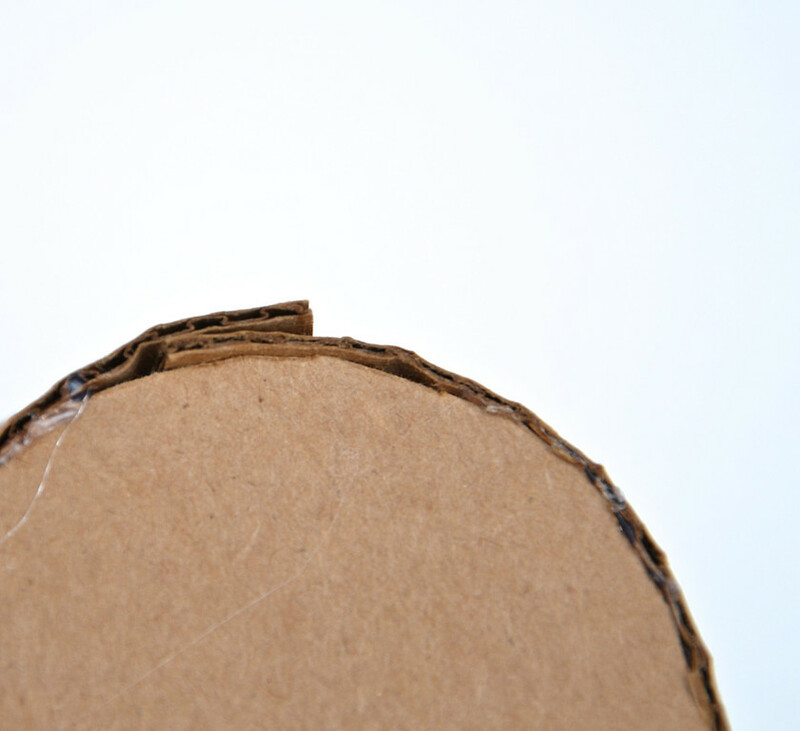 Then the back face of this extra piece was glued to the bottom of the frame arms, enclosing the prongs of the paper fastener so they are hidden and unable to get loose. 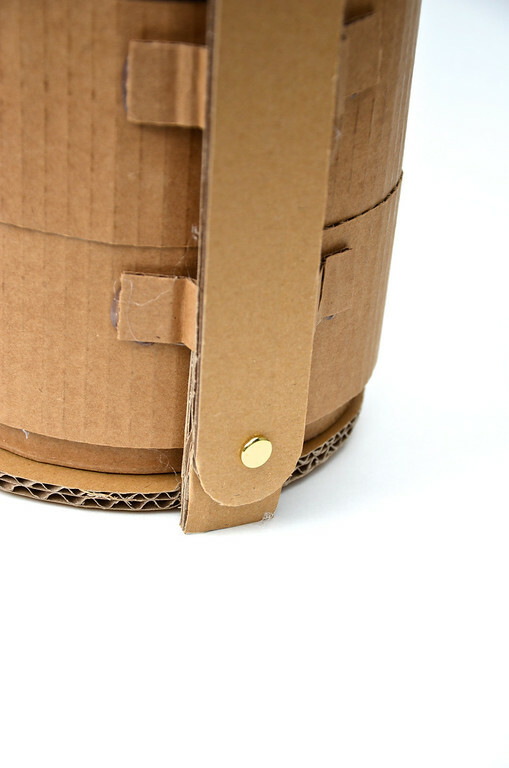 A carrying loop was glued to the top of the handle. 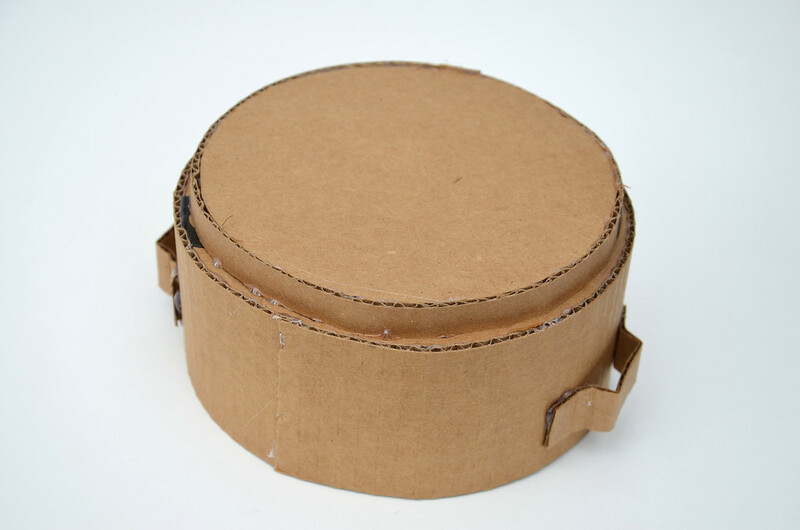 Note that the handle was held in place by snug fit between it and the knob of the lid (technical term = static friction). so it was just a matter of ensuring that freedom of movement first, and then stacking as many small circles as needed to make it stay put. I figure that the snugness is going to wear off over time, in which case I'd just stick on another circle (or two). And that's all to it. 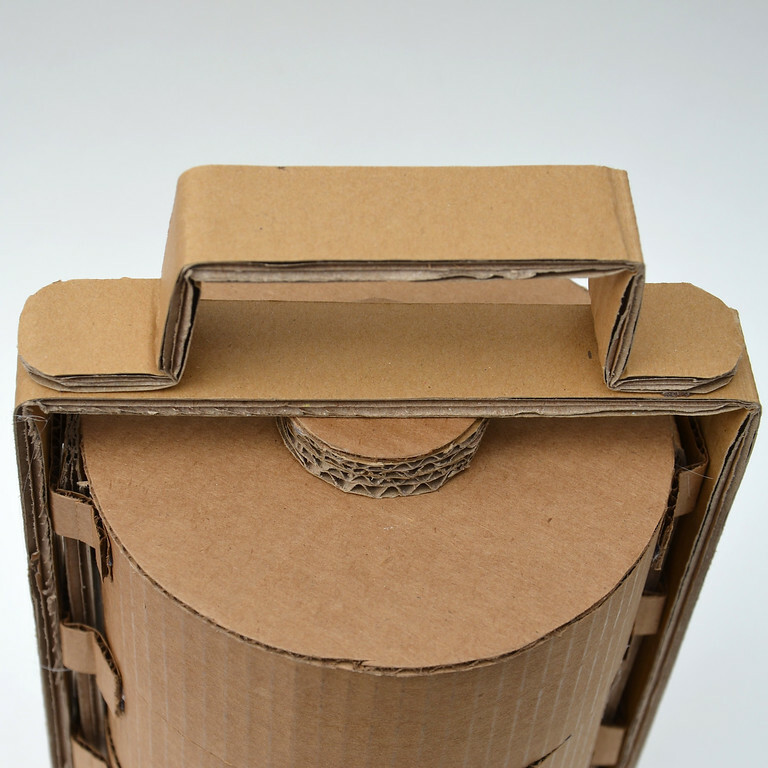 As always, building with cardboard is just half the fun - the other half is designing workable elements to the whole structure to it make a sturdy and non-frustrating toy for the kids. And prettying it up at the end, of course! 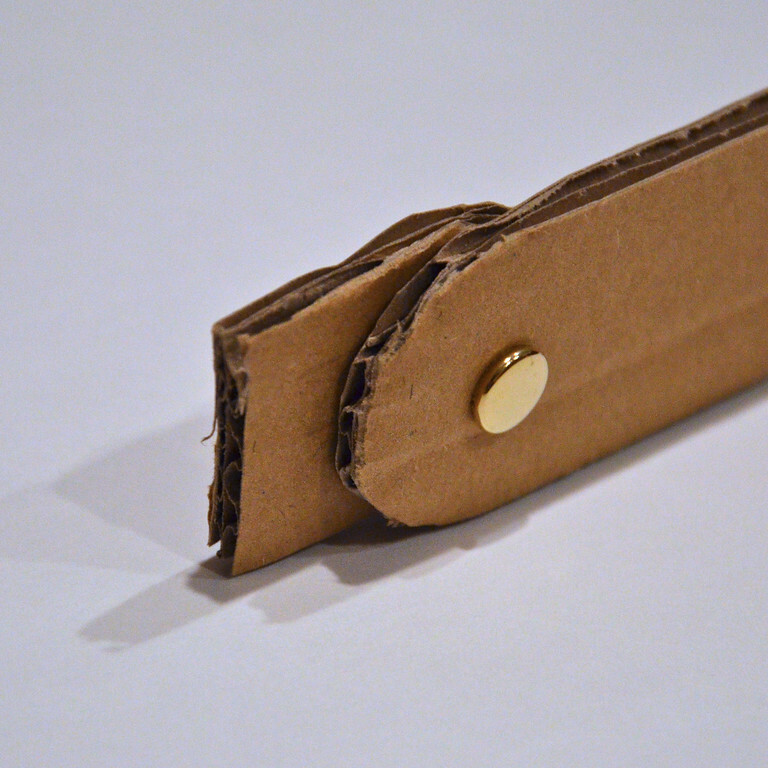 This one is right at the top of my favorite cardboard projects (for now). It's not going into the recycling bin anytime soon! Now (SIGH) to get started on the townhouse. 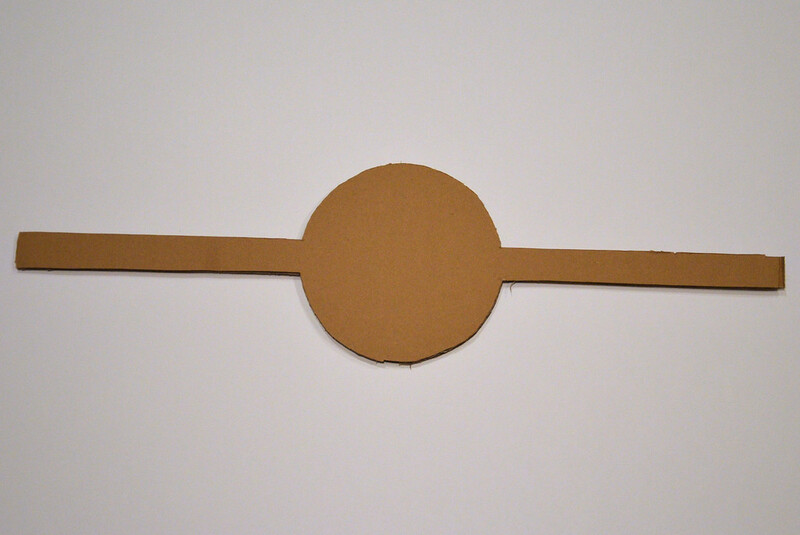 I've never procrastinated doing a cardboard project by making another cardboard project so, even for me, this is a groundbreaking example of laziness. I've never seen anything like that before! Very cool. I can't wait to see dollhouse details. I know it's going to be amazing! Brilliant and stunning! Never heard or saw of them before - feeling incredibly culturally ignorant! this is so very exciting, Love what you have made, thanks for sharing, I think I have never seen anything so pretty in my life! I hope you realize how amazingly talented you are!! I have never heard of a tiffen before but it is beautiful. 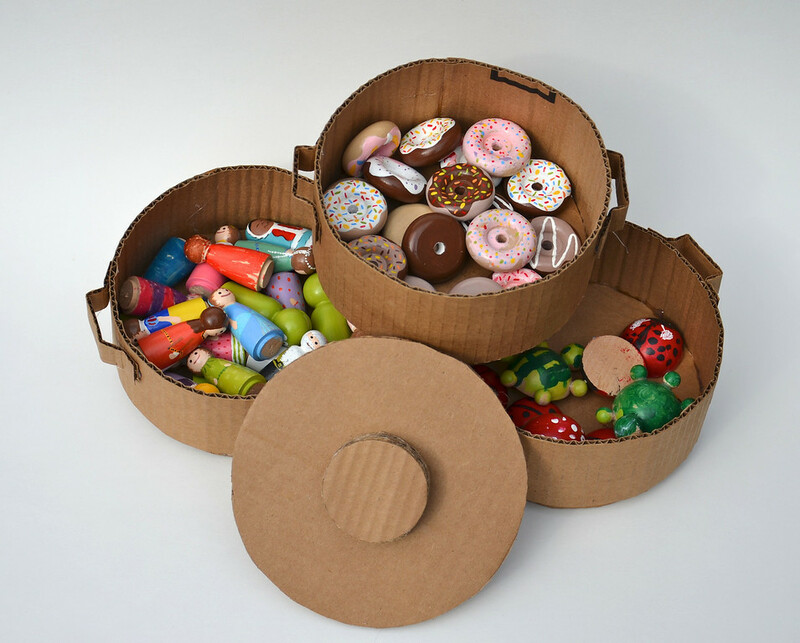 Also, in your last post you mentioned a cardboard locker for the 18 inch dolls. Are you going to show us that and maybe have a tutorial? 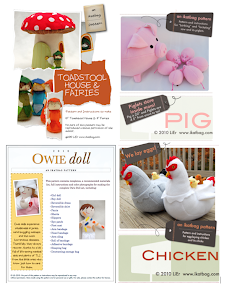 I have four granddaughters with AG dolls and I would love to make them a locker. Dnnhuber@comcast.net Thanks! Donna, I'm sorry I took this long to reply to your request! I hope you're reading this comment here. The cardboard locker is Emily's project, actually. She designed and made it, and had me hot-glue an inner shelf. 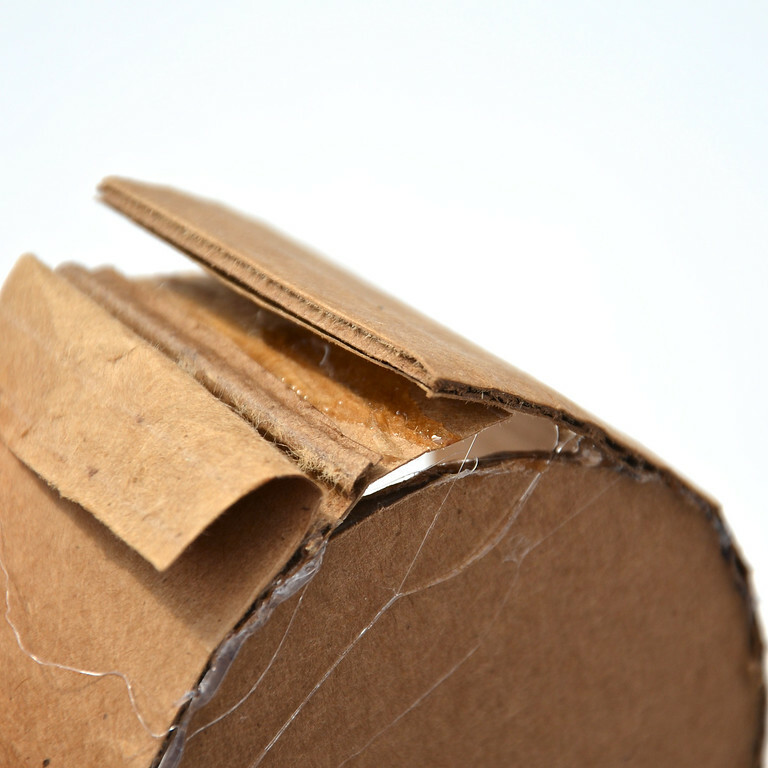 The cardboard locker itself is just a long cardboard box (a shoe box is perfect, but we didn't have one, and used one of those Capri Sun juice packet cartons - the kind that contains 10 packets) with a door either cut out or (if using a shoebox) the lid taped along one long edge for a hinge. Then we drew on the door some lines and a little combination lock, to look like a school locker door. And I hot-glued a shelf inside, also a school locker. Super! C'est excellent, j'aime beaucoup! That's beautiful. 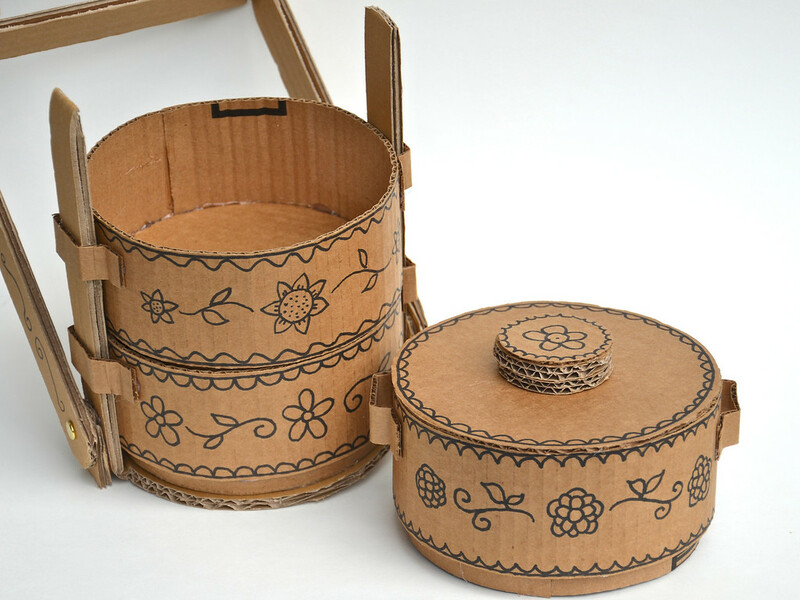 Perhaps the world would be a better place if we all got our take out food in these rather than disposable styrofoam and plastic food boxes. It would at least be prettier! 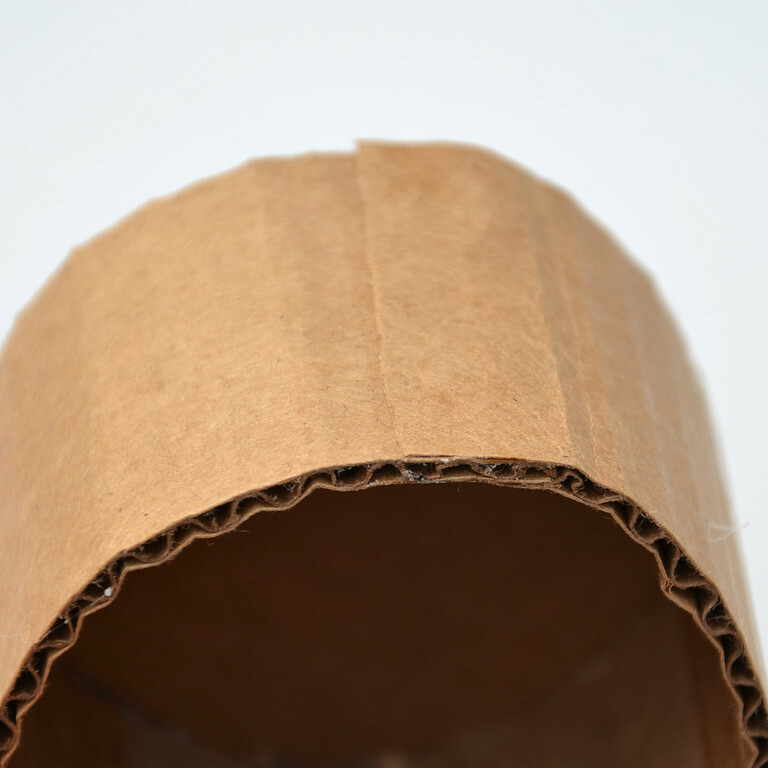 I'm so amazed what you can do with cardboard. Beautiful! So very amazing! I have seen the stainless steel tiffins but never those ornate ones! And never a cardboard one! LOL Worth the wait - they turned out great. I hope you never tire of hearing how utterly amazing and inspirational you are. I don't want to sound trite or fake, and I rarely comment on "popular"blogs because I don't do the fan/admirer thing very well. I figure you've heard it all already. But my girls and I really find your projects jaw dropping. I work at a book warehouse now, we have no shortage of good cardboard (as opposed to the junky stuff)... I'm going to have to appropriate some for a tiffin, I think. Thanks for being you. I wish you were my neighbor. WOW! I am gobsmacked. 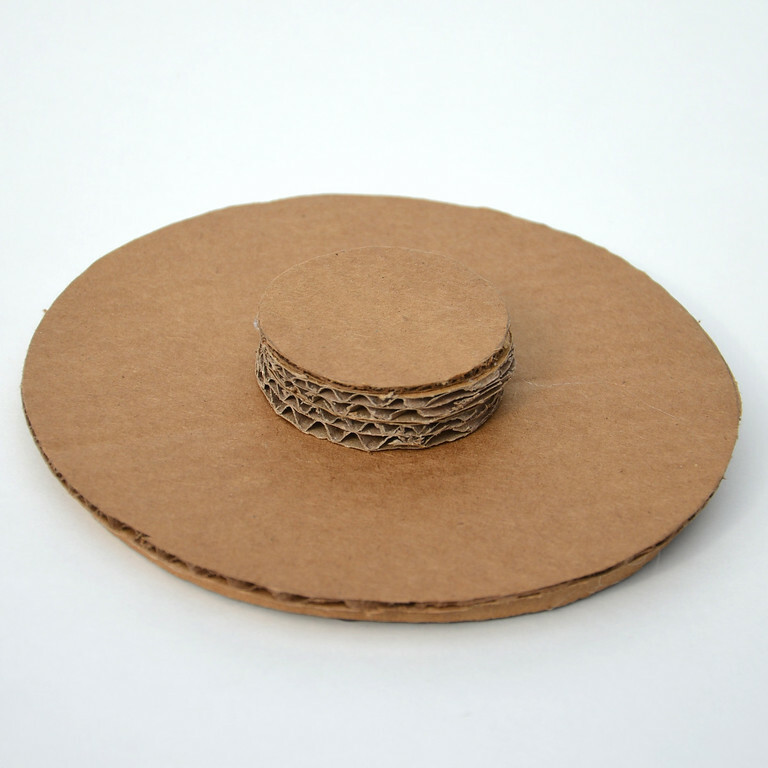 It is TRULY astonishing what you can make out of cardboard. Amazing! Just adore these and will be trying my hand at them as soon as I can - the kiddos will have a blast loading up and toting around! Thanks again for yet another, amazing project! Wow, just wow. So amazing - the kiddos will have a blast toting and loading these up! Thanks for another amazing project, LiEr!! Love this. I like how it locks and not make a mess when knocked over. I have had stackable square boxes from Korea but if bumped they would make a mess when they fell. Will you be my best friend so we can do stuff like this together? 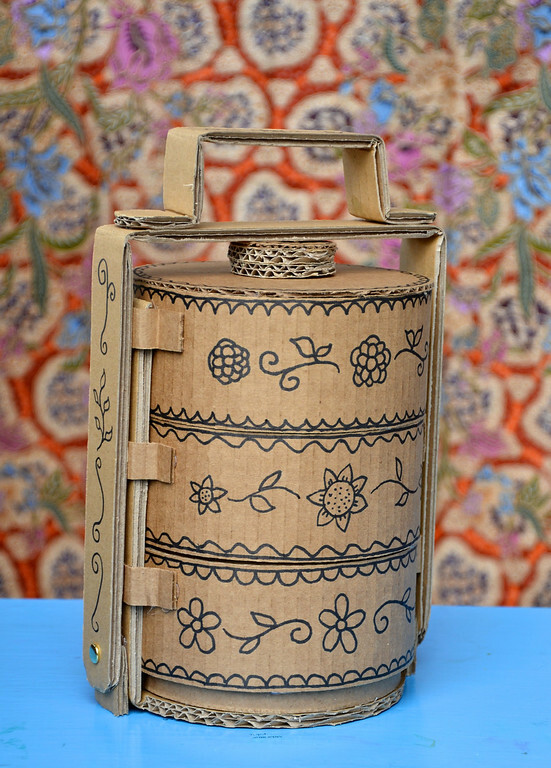 i have been searching for a tiffin and now i can make my own!! Wow! Have you thougght about patenting this stuff? This is really beautiful. Congratulations on the construction. Such a well done project! Wow. That is seriously cool, and you're a true artist! I've never seen one of these so highly decorated (I have a plain stainless steel one), let alone so perfectly recreated in paper. Awesome! This is trully awesome. 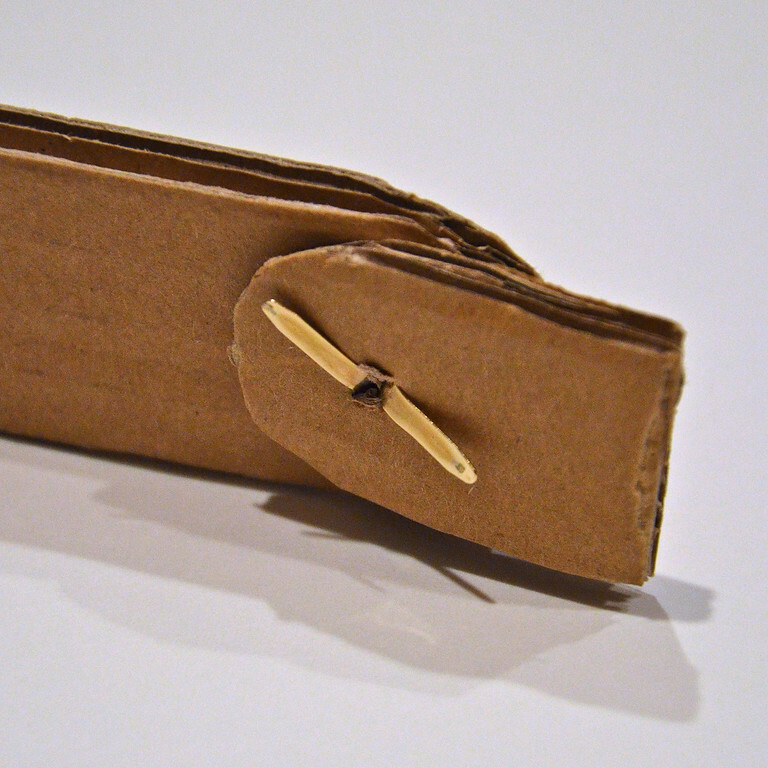 It is the coolest thing that ever been made of cardboard. I loved it. This is just beautiful. I've never seen one. 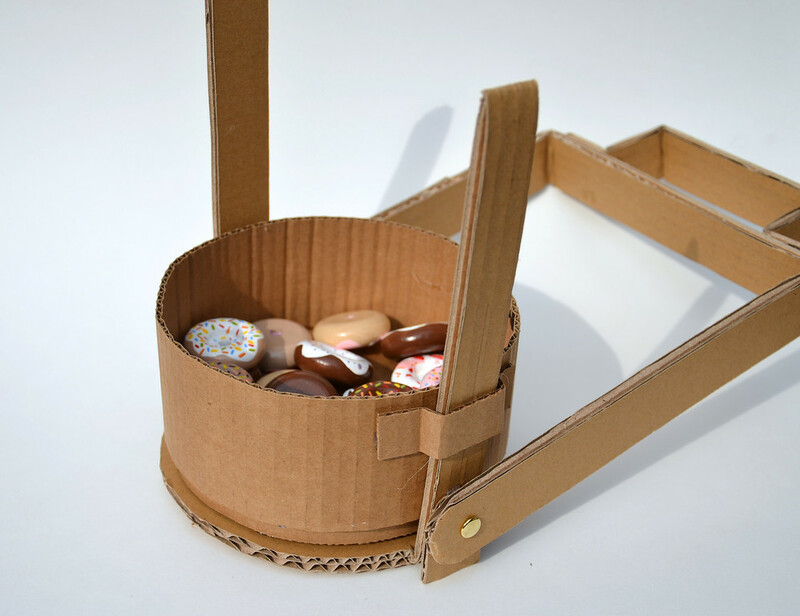 What a great way to create beautiful and functional storage. Thanks so much for sharing. I'm in love! I'm now trying to figure out how to do this in plastic canvas! I think it took me two afternoons. I could've done it in one day, but I had to stop and make meals and drive children to school. Fantastic ! I'm in love ! Now THAT is a very nice piece of work! Incredible stuff. I salute you. 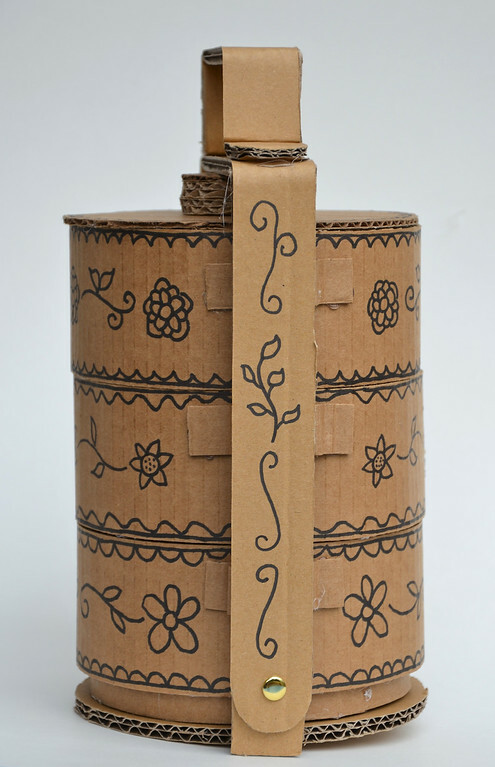 Wandered into your blog and this post; am slightly obsessed with Tiffincarrier's and this is amazing! Thank you for sharing this project! I live in Malaysia and the Tiffin Carrier are so expensive nowadays. 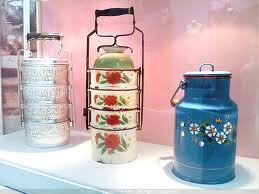 Most of the tiffin carrier we had are hand down from generation to generation. We had silver one in which the flower are emboss on it and we had to put piece of paper on top so it won't lose. 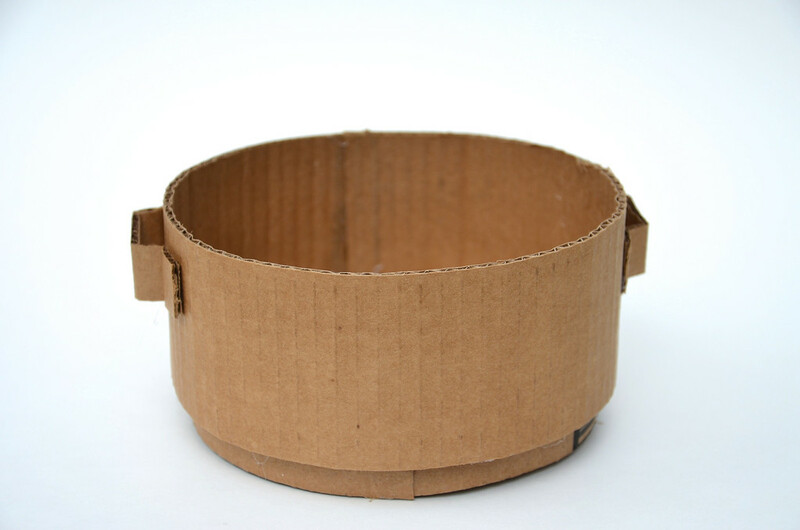 I've seen so many imitation using Tupperware and plastic container but I've never seen one using cardboard! lol! Absolutely love this. 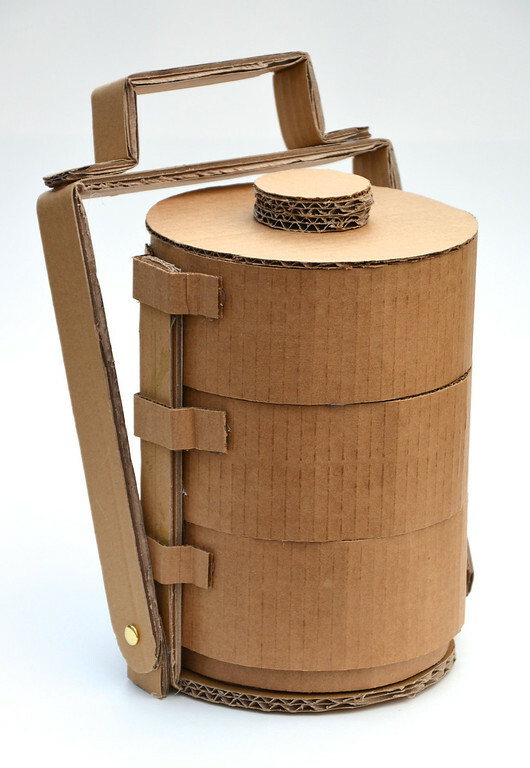 Reminds me of the tiffin carriers we had in India. Hi I have come across a blue and white patterned ceramic 3 tiered tiffin carry with some chinese lettering on teh bottom (which I can't translate). 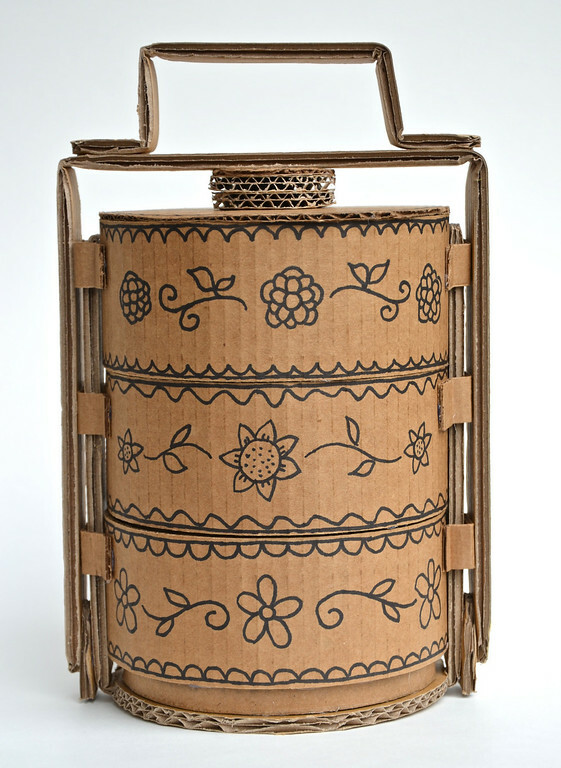 The tiers are kept in place by a brass up and over structure & the handle is bamboo shaped with a clasp on the side. Does anyone knw where I can find out more about it pls? Funny how things that are considered typical for one country aren't that typical after all. Being from Norway, I thought that our tine (pronounced /tee-neh/) (http://no.wikipedia.org/wiki/Tine_(beholder) ) was something very specific for our country. Love your blog, by the way! You see, I just recently found it and I've been working my way through all of your posts and gotten this far. How long did you take to make this? 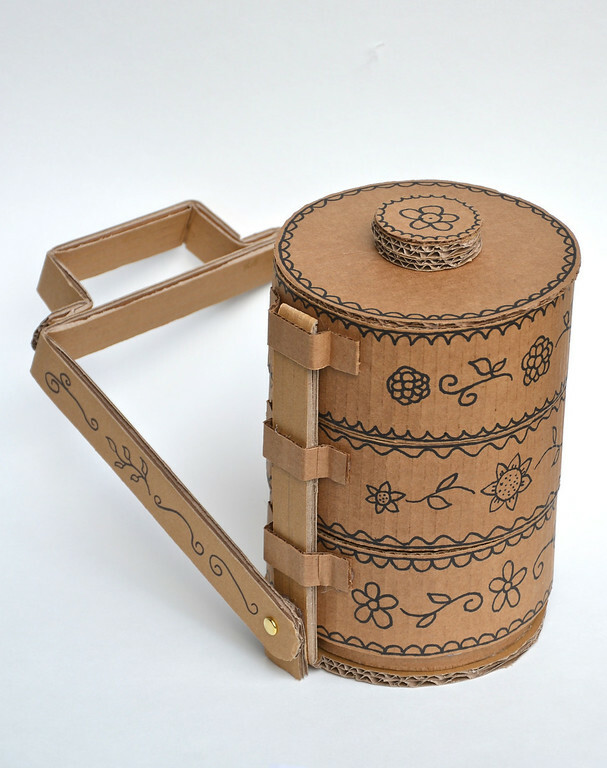 I think Peranakan-style Tiffin-Carriers are amazing. 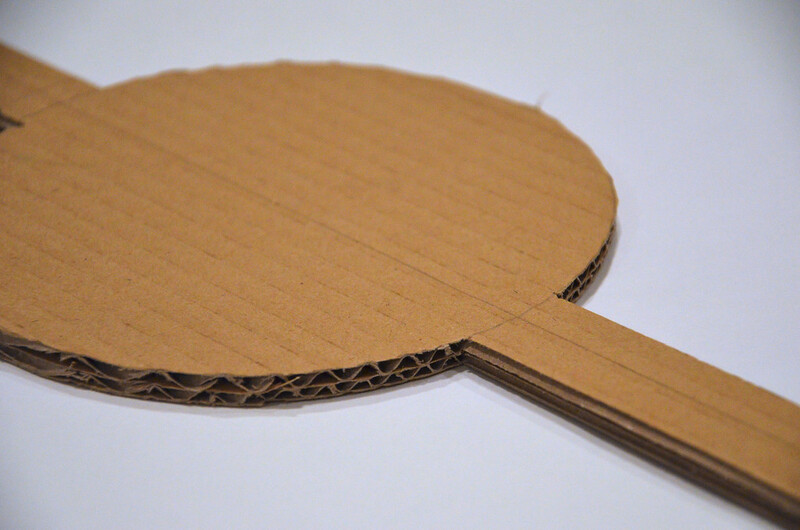 And the cardboard model is a labour of love. I'm of Peranakan ancestry myself and this is beautiful to see. I loved the photographs!! Amazing Design & Craftsmanship. I would like to ask have you thought of any solution about how anyone can carry the food which has gravy in it, in these tiffins, as in my view they might become soggy, will it not? 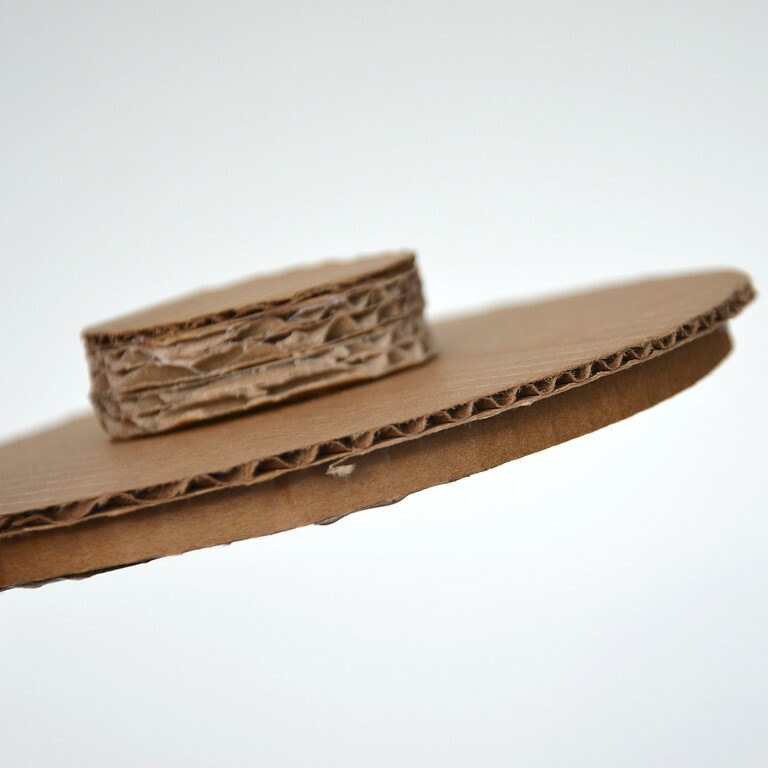 Manish: Yes, they will definitely become soggy, as they are made from cardboard. thank you very much for this great tutorial my child and her group scored second rank in an interschool competition between 40 schools. This is really amazing.